Content marketing isn’t a channel new to the marketing scene, but with how technology has progressed, it’s taken on a new level of purpose, giving content creators a new voice and opening companies up to new strategies for success. Content marketers who can bring an audience to their company’s site and engage web viewers with valuable content prove an asset to any company. 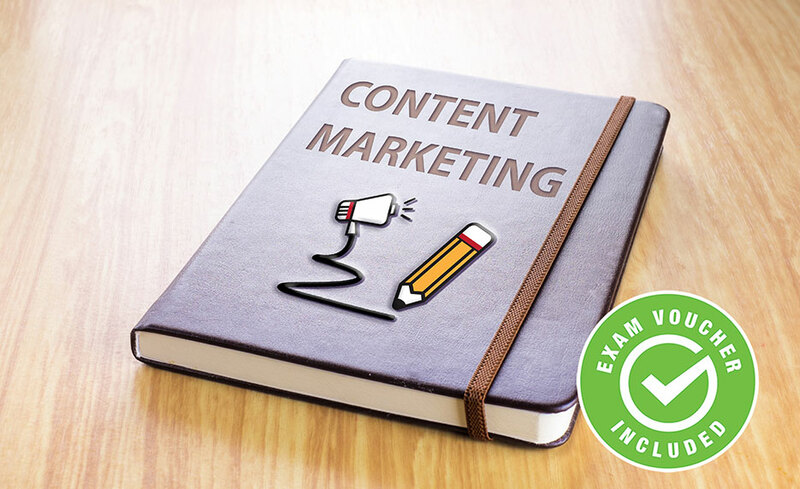 With the OMCA® Content Marketing Associate training, you’ll build a foundation of digital marketing knowledge, before specializing in content and web traffic generation. In this course you will learn how to create targeted and engaging content, across multiple mediums, tailoring the content for each platform it is delivered on. By the time you complete this program, you’ll be fully prepared to begin a career as a content focused digital marketer. A. What is Content Marketing?